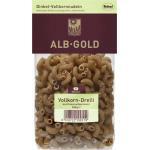 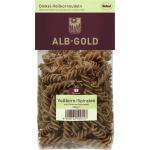 A great assortment of 100% natural spelt pasta! 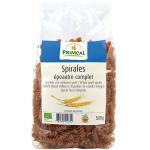 Spelt is good and healthy alternative to wheat products. 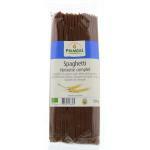 It also contains far less gluten, but is not gluten-free! 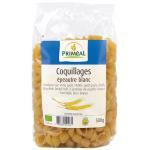 It is a great products when you want to avoid or reduce your intake of refined carbohydrates, but still want to continue to enjoy tasty pastas. 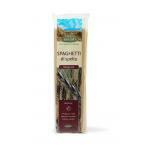 So especially for people who need their daily or weekly pasta, we offer many spelt pasta products from trusted manufactures, who are specialised in natural and biological products. 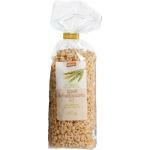 These products contain the whole spelt grains and are rich in nutrients and so far more healthy than processed wheat and other grains. 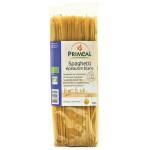 We have spelt pasta's made from the finest ingredients and of the highest quality. 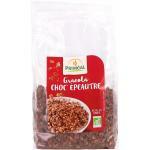 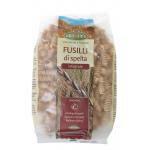 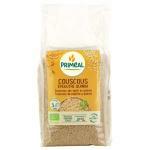 Spelt is a good addition and option for people which special diets and nutritional needs. 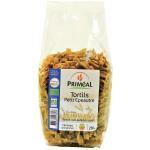 Please take a look at our other high quality natural foods.